Are you looking for an instant loan? You may be thinking of taking the conventional payday loan that you’ll pay on your next payday. But this is not advisable because payday loans come with high interest rates, not to mention that they offer borrowers short payments periods. What loan option should you go for? Well, you should consider 3-month payday loans. Why? Monthly installment payday loans offer you a flexible and convenient payment plan. Here’s a brief beginner’s guide to 3-month loans and monthly installment payday loans. A 3-month loan, also known as an installment loan, is a type of short-term unsecured loan that offers borrowers a repayment period of three months. If you take a 3-month loan, you’ll be required to pay back in three equal installments over a period of 3 months. How Much Will You Be Paying Each Month? How much you’ll pay every month depends on your lender, your financial situation, credit score among other factors. To avoid huge monthly installments, make sure you get a rate estimate before you apply. Also, try to identify a lender who’s ready to consider your financial situation and offer you a reasonable solution. What Are The Benefits Of Monthly Installment Payday Loans? As we mentioned earlier, if you take the conventional payday loan, it’ll be due on your next payday without fail. This type of debt repayment plan can ruin your budget, affect your family, or even bring your business to its knees. 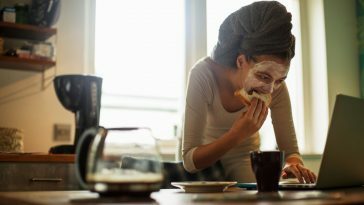 One of the reasons why more and more people are taking 3-month loans is the flexible and more manageable monthly payments. Instead of the total debt being due on your next payday, monthly installment payday loans are paid in three months through the small scheduled installments. Unlike the conventional payday loans, monthly installment payday loans have a long repayment duration, which enables lenders to offer higher loan amounts. 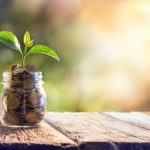 The high loan amount can provide you with enough funds to cover emergencies, unforeseen costs, and provide you with cash flow between paydays. 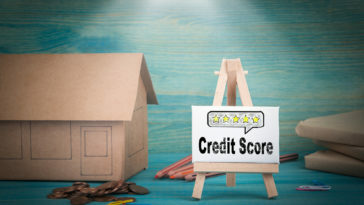 Do you have a bad credit score? Don’t worry! In most cases, 3-month loan lenders don’t pay attention to the credit ratings. Most lenders would be willing to offer a 3-month loan as long as you have proof of income or a valid bank account. If you meet these conditions, most of the leading lenders will be willing to offer you an installment payday loan. You can also check the frequently asked questions to learn more about short-term loans. 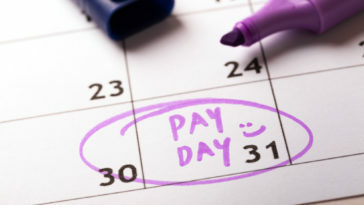 An additional benefit of taking a 3-month payday loan is the fast processing of the application. If you qualify for this loan, you’ll get your money as soon as the next business day. Unlike other types of loans where borrowers are required to use the money for specific purposes, borrowers who take monthly installment payday loans do not face any restrictions and can use the money however they please. Short-term loans can be a great way to cover financial emergencies and short budget gaps. 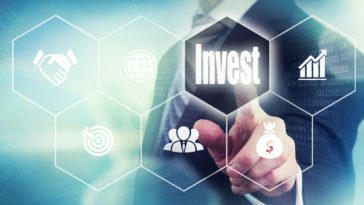 You should, however, be careful and ensure the short-term loans you take have a reasonable interest rate and payment plan that will help to boost your credit score. 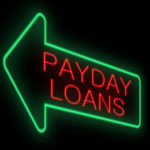 Go for 3-month payday loans; they come with lower interest rates and have long payments periods. If you’re in need of an instant loan, apply at LittleLoans today.